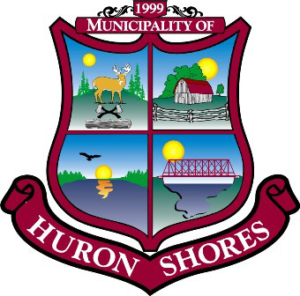 The Municipality of Huron Shores is seeking letters of interest from individuals who wish to respond to livestock incidents within the Municipality and provide reports as required under the Ministry of Agriculture, Food and Rural Affairs’ Ontario Wildlife Damage Compensation Program. 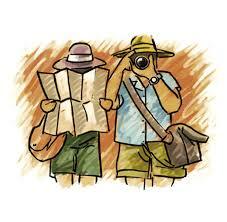 Remuneration and mileage provided for each incident and any training required. Please submit letters of interest by May 1/19. PO Box 460, 7 Bridge St.